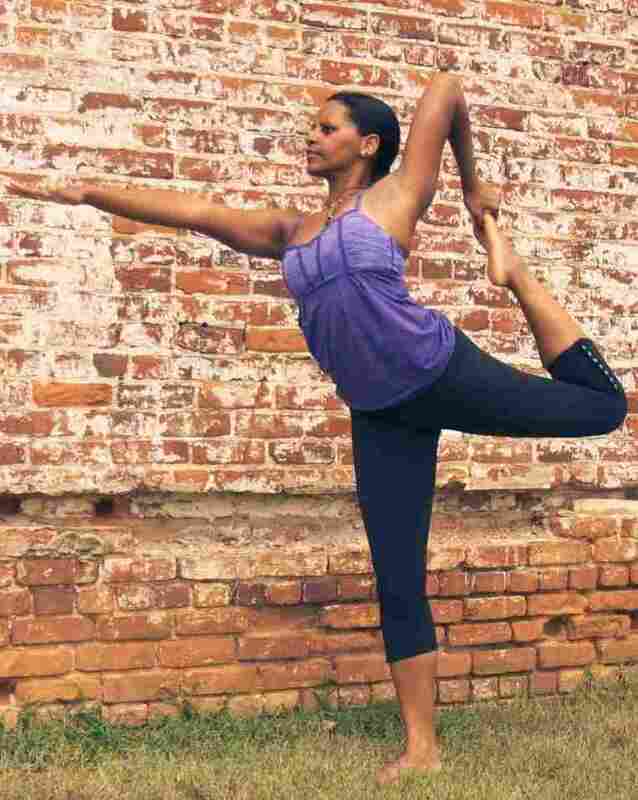 Service Is A Stretch In Columbia, S.C. : Participation Nation Yoga instructor Dara Brown trains students at Columbia College and together they go out and try to help middle-school girls deal with the stresses of every day life. Service Is A Stretch In Columbia, S.C.
Yoga instructor Dara Brown stretches — and stretches her students, too. This month we are collecting your stories about the good things Americans are doing to make their community a better place. Some of your contributions will become blog posts and the project will end with a story that weaves together submissions to make a story of Americans by Americans for Americans. Yoga instructor Dara Brown makes a difference, one pose at a time. It would be enough that she volunteered at Camp Kemo, a summer retreat for kids with cancer, for six years. But now Dara has developed a meaningful program — Yoga, Youth and Well-Being — to help middle-school girls deal with the stresses of every day life. Dara trains college students on my campus to be instructors and together they go out and change young lives. In turn, many of my students are transformed and have developed a personal calling to service. Ned Scott Laff is director for General Education and Service-Learning at Columbia College. He listens to ETV Radio, South Carolina. Tell us your stories, in 100 words or less, of good deeds, friendship and constructive action.